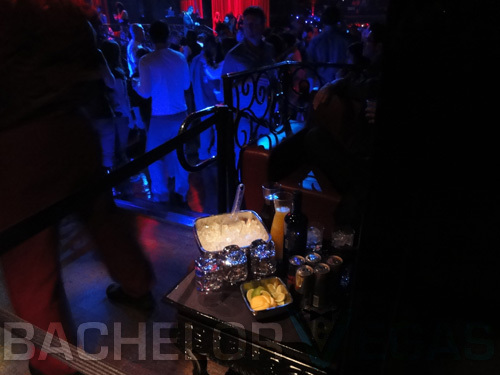 @ Luxor: 3900 Las Vegas Boulevard South, Las Vegas. It is a 20+ million dollar upgrade of the old Las Vegas legend. 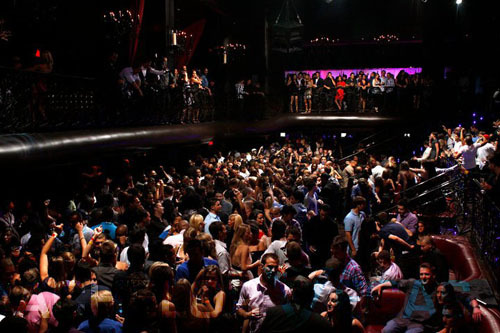 Managed by the brilliant team that ran th eformer Pure Nightclub and other popular joints in the Vegas scene, there is no question why this club has been a Las Vegas hit. 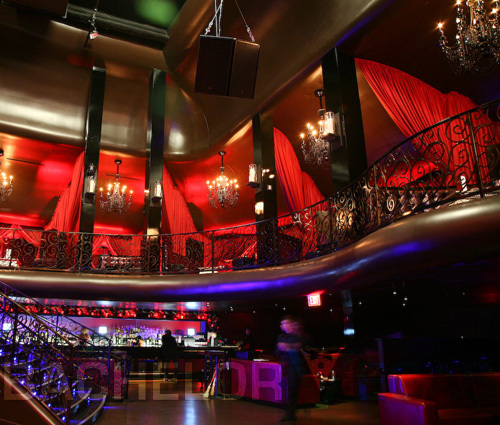 LAX Nightclub resides inside the lavished Luxor Hotel, where Pure Management spared no expense in creating what quickly became a top-rated nightclub shortly after its opening. 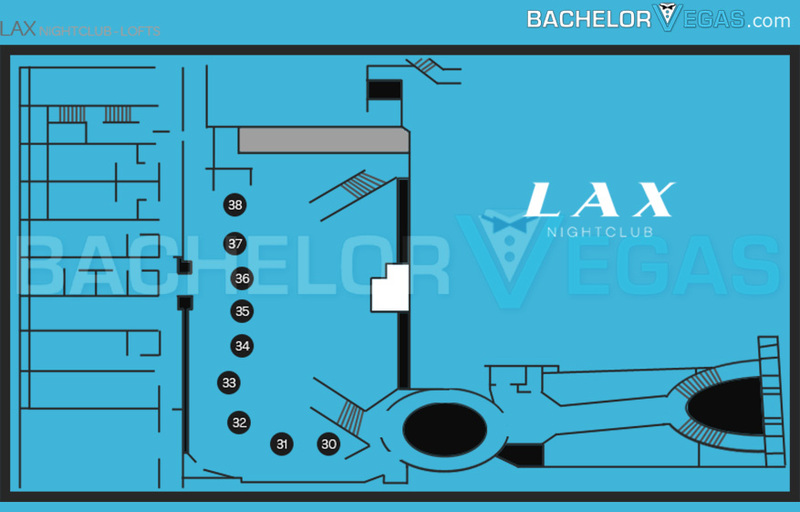 LAX Las Vegas boasts a restaurant, ultralounge, and nightclub all in one, a package that is rare to find on the Strip. 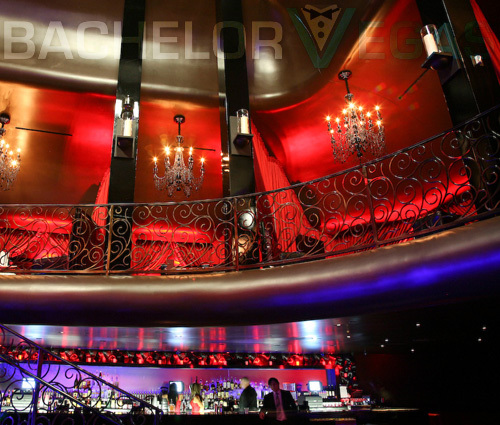 This impossible to get into nightclub has the most exclusive VIP section for celebrities to mingle and onlookers to gaze at the stars. 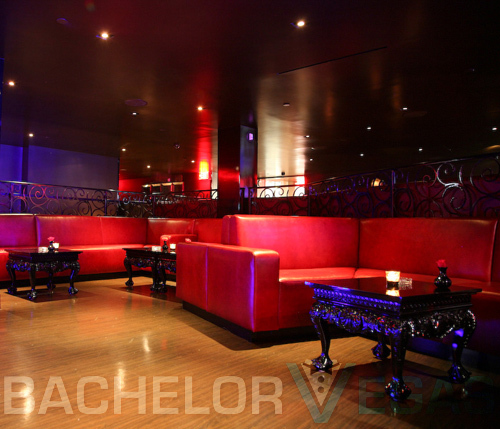 It's dark decor and plush black leather couches ensures that the most discriminating client feel like a true VIP. 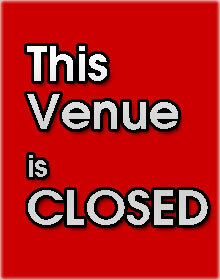 You can expect great things from the venue. For starters, the club has a list of celebrity investors that include such celebrities as DJ AM and Christina Aguilera. 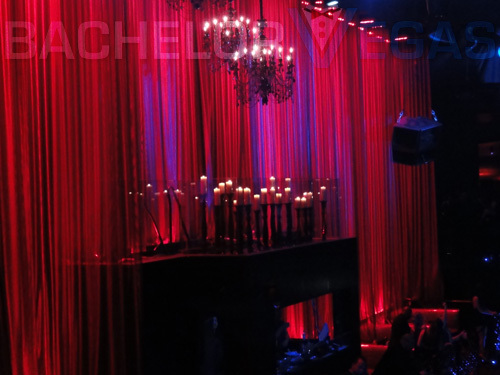 It's already has a nightclub in Hollywood that is the toast of the town. 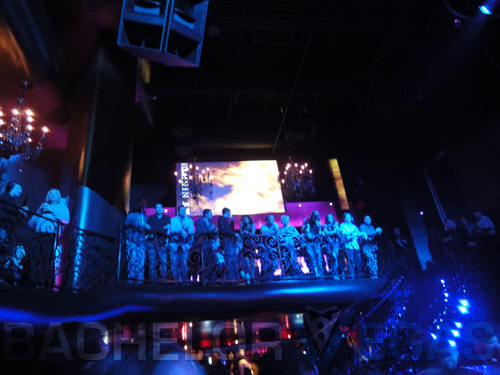 With as well as the Hollywood spot has done, it's no wonder that they have decided to bring the club to Sin City, where the nightlife never stops. 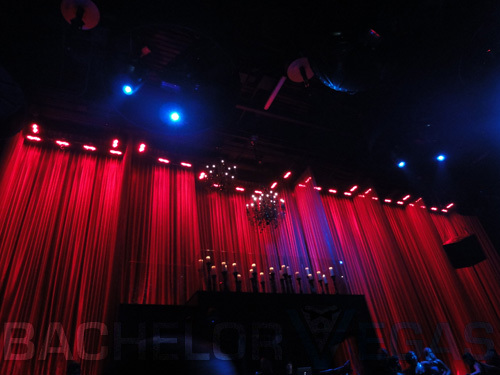 the venue is a huge, 26,000 square foot club that provides Las Vegas partygoers with something they have not experienced before. The VIP area was created by the geniuses that created old Pure in Caesar's Palace, guaranteeing both comfort and lavish style. With all the excitement going on you will want to make sure to get reservations to this awesome event that will be packed as the first night and all other nights for a long time to come. 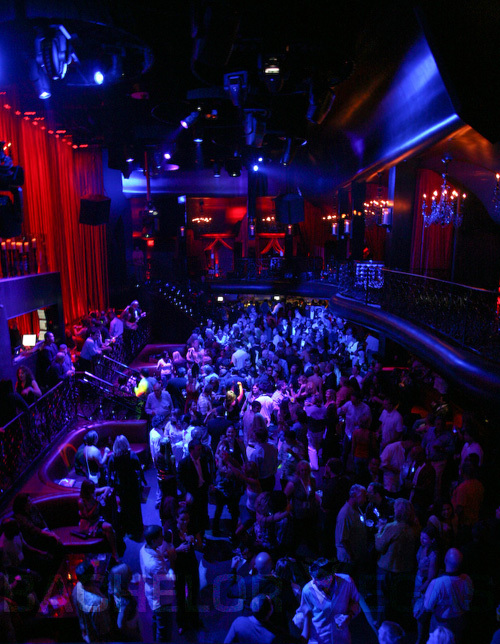 The club sets the standard for the Las Vegas nightlife for many years to come. 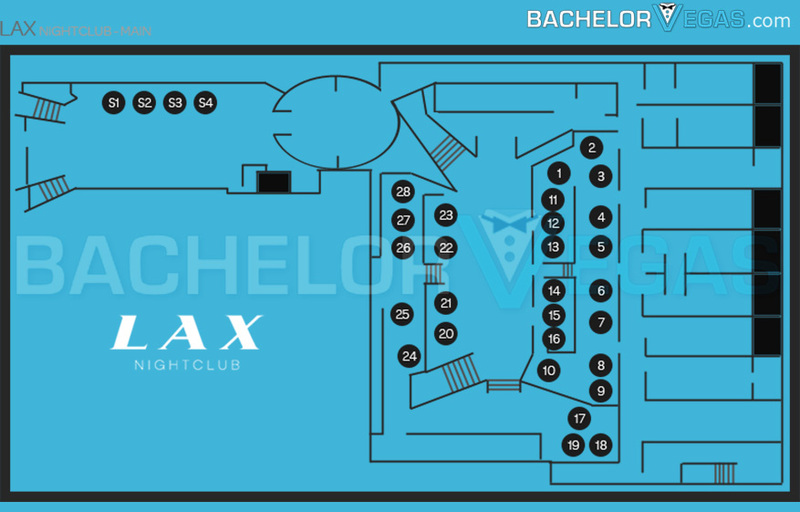 Call Bachelor Vegas at +1 702-333-2323 for additional information and VIP bottle service with table reservations at the Club LAX. 3.0 on Apr 16, review by Kalika M.
4.0 on May 12, review by Raquel S.
4.0 on Mar 3, review by Steve N.
4.0 on Jun 10, review by Terry V.
4.0 on Jun 12, review by Tricia T.
5.0 on Aug 3, review by Tom B. 4.0 on Jun 11, review by Ryan B.